Dr. Natalie Harelick received her Bachelor of Science in Biochemistry from Loyola University in Chicago. She earned a doctorate from Tufts University School of Dental Medicine, where she was also awarded the Osher Scholarship for academic achievement. 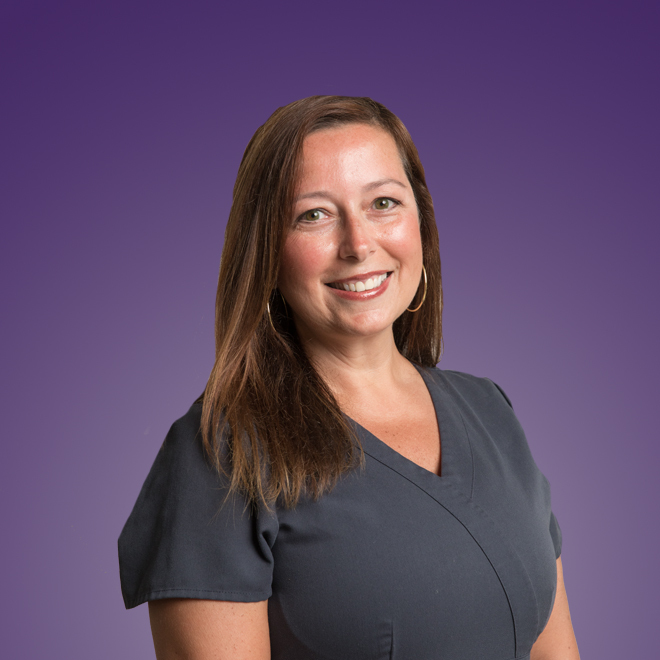 To keep ahead of the latest techniques in cosmetic and restorative dentistry, Dr. Natalie Harelick attends many continuing education courses all over the country. She is a member of the American Dental Association, Massachusetts Dental Society and the Academy of General Dentistry, where she received her Fellowship in 2015. She’s committed to giving back to the community and loves to share knowledge with her patients and peers. In her spare time, she enjoys spending time with her husband Scott and their two daughters. As a family they love to travel, spend time outdoors and cheer on their favorite football team, The New England Patriots.